“Home is where the heart is”. 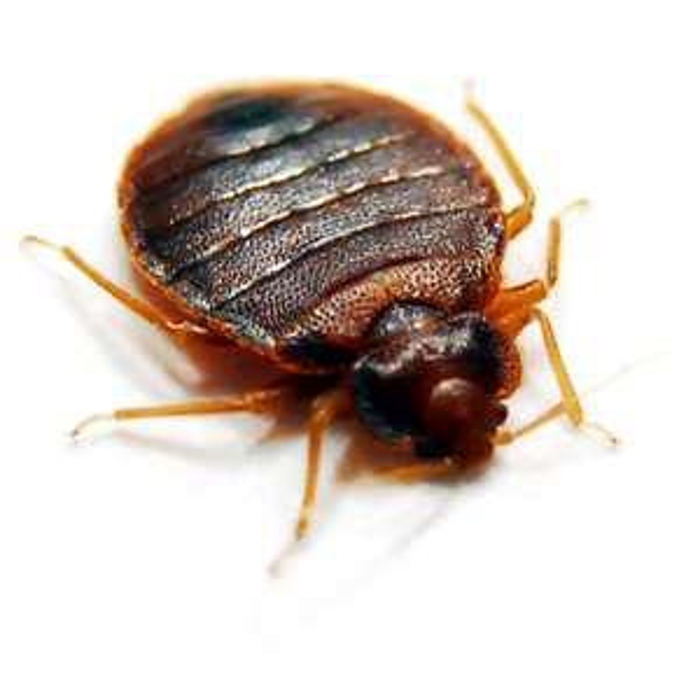 At Ladybug Pest Management, keeping your family and friends protected from unwelcome pests and/or rodents within your home is our main priority. Mice, termites, carpenter ants and other troublesome pests have the ability to cause costly damage to your home. 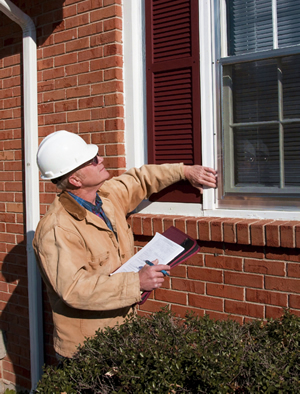 As a family-owned and operated business, we understand that pest control in Maryland is a very serious industry. Ladybug Pest Management has proudly been in the business of delivering exceptional pest control solutions to the Delmarva Peninsula for over the past five years. Many species of termites cause considerable damage to homes, furniture, and other structures. Each year there are more than five million homes that have been recorded to have their home or business damaged due to termites. Ants are the most common pest problem in America, with more than 80% of homeowners currently experiencing ant problems. There are more than 12,000 species of ants recognized in the world. Spider… just the word suddenly sends shivers down my spine! Spiders all have the ability to bite with venom-injecting fangs to kill prey and nearly all of them are poisonous (even if it's just a little). Fleas have to be one of the most irritating pest to have ever existed. Being able to control fleas is a large annual expense for some pet owners. Even if there are no pets present in the home, structures can still become infested. Animals such as bats, mice, squirrels and raccoons can live in structures close to your home or business and could be the source of the fleas. Mosquitoes pose the highest threat to your health more than any other pest. More than one hundred and seventy-five species exist in North America and at least sixty of those have been identified as disease carriers. Cockroaches are known to be the most disgusting common pest along the Eastern Shore. Cockroaches typically become customary in homes after they have been introduced in grocery bags, with laundry or, in some cases, wandering in from outdoors. Worldwide, rodents have spread over thirty five known diseases. These diseases are capable of being spread to humans through the handling of rodents, or having contact with rodent feces or urine, saliva, or through rodent bites. Diseases that are carried by rodents can also be spread to humans indirectly, through ticks, mites or fleas that have fed on an infected rodent. Ladybug Pest Management also offers a variety of pest control programs that provide you with year-round home pest control for any of our Maryland residents. Ladybug Pest Management is the premier exterminator for Maryland. Let us help you with any rodent or pest that may be trying to make your home theirs. We know and understand their tendencies, habits and weaknesses, and then we eliminate them. Call us today and allow for us to rid all of your pest control problems in Maryland. We look forward to servicing you and your residence!